Courtney Catanzarite joined The Tiedemann Group in May 2018 as a Senior Executive Assistant. 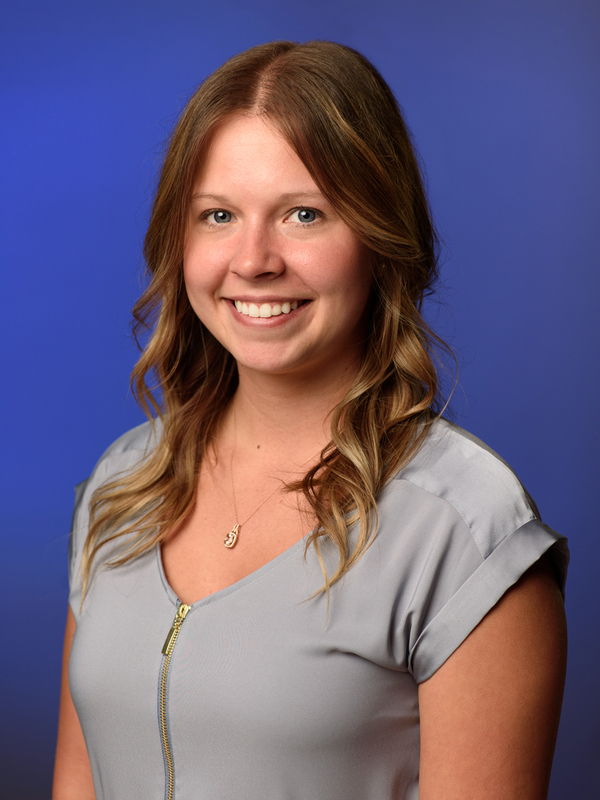 Prior to becoming a member of the Tiedemann team, Courtney was the Social Media Manager and Administrative Assistant at a local waterproofing company. In her role as Senior Executive Assistant she provides personalized and organized administrative support to CEO & President Carl Tiedemann and several senior managers at The Tiedemann Group. Courtney's can-do attitude and exceptional problem-solving skills are a major asset to the team. After graduating from Indiana University in December 2014 Courtney put her degree in mass communications to work focusing on promotion and public relations for the various companies she worked for. Courtney has worked in medical, retail and service industry environments. A resident of South Bend, Courtney has two bulldogs (Bugsy and Millie). She enjoys being outside with her dogs, kayaking, reading and traveling.